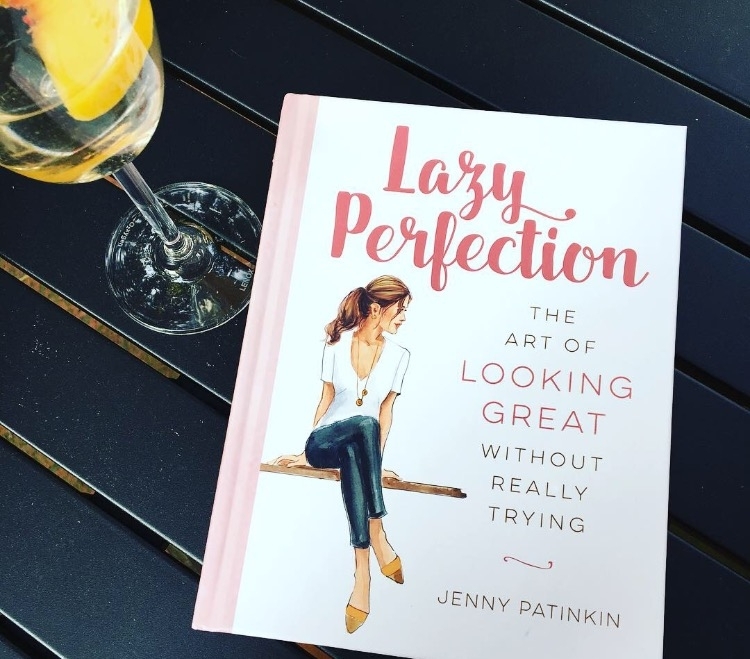 For all the alleged negatives surrounding social media, all that face time has made many people up their skincare and makeup games, which has forced skincare and makeup companies to create phenomenal products. Additionally, there's a demand for social consciousness - sustainability, giving back, superior ingredients and humane testing practices - so if your company can crack that code, it will set itself apart in a beyond saturated industry. I have found the all-around, perfect skincare. When I worked for La Mer, the vast majority of my clients are what I referred to as the "teachers and soccer moms" demographic - super hard-working women who had a ton of responsibility, not a ton of disposable income, and wanted to take excellent care of their skin by purchasing the best anti-ageing skincare they possibly could. So, they would purchase one ounce of La Mer and stretch it as long as they could; and their skin - and confidence - improved. There's plenty of conspiracy surrounding La Mer, but as a devotee for nearly seven years, nothing else works as well for my skin. Still, I realize it's not for everyone, and I also realize this area isn't where many want to spend their money. So, all things considered, I would like to introduce you to a beautiful company that checks all the boxes. Meet LXMI. Derived from the pit of a nut from a plant that grows in the Nile Valley called Nilotica, this relative of shea butter has incredible restorative, healing and hydrating properties. LXMI (pronounced luxe-me) offers two moisturizing formulas - the Pure Nilotica Melt, a buttery "balm-to-oil" that sinks into skin without feeling greasy, and the Creme du Nil, aka Cream of the Nile, which is a lighter formula containing Nilotica and other delicious ingredients. I've tried both products by purchasing travel sizes, and I ended up buying the full-size Creme du Nil to seal in my serums and potions at night. I'll get the Pure Nilotica Melt for the cooler months as it's marketed as a sleeping mask, but it's a bit too heavy for me right now. You might be thinking, "If this is so great, how come it isn't widely available?" According to the website, Nilotica needs to be sourced in a sustainable matter (and that's expensive), plus, it's a newer company. The genius behind the brand is that they take care of the sourcing issue, as well as giving back to that community, by employing local women to harvest the Nilotica. I mean...LXMI's official hashtag is #BeautyforHumanity. Wow. $300? No. $100? Nope. For 1oz of the Pure Nilotica Melt, it's $48; 1.2oz of the Creme du Nil is $58. It's available through the LXMI website, as well as Sephora. I highly recommend stopping by the website, though, and read all about this brand, how great it is for your skin, and all of the good that it does for the women of Uganda. If you're looking to elevate your skincare routine with a whole product that is good for your skin, good for the planet, and one that supports and empowers women, take the leap into LXMI. For an added bonus, Sephora works with Ebates, the site/app that literally pays you for shopping online. Sign up HERE (Full disclosure, I get a kickback when at least two people sign up, so THANK YOU for using my link! Once you sign up, you'll get your own to share.). If you're like me, you keep a running list of your wants and "needs" - I've been prepping for this sale for weeks - but if you need some inspiration, here's what I'm picking up. I'm so excited to try these because as someone with slippery hair, these promise to keep everything in place during a run. I love this new-ish brand by Kristin Cavallari's longtime colorist and am excited to restock this product. A clarifying shampoo dissolves not only all the product build-up, but also all the natural oils your scalp produces; a GOOD clarifying shampoo does all of this without stripping any of the good stuff. I've always used the shampoo by Neutrogena, but this one is a game-changer. I thought my hair was clean, but I had to apply this shampoo THREE times to finally get a gentle lather. These masks are like a face lift that also plumps. I have a pretty deep laugh line - after using this mask, it was gone! The results only last a day, but if you have a special event this. is. a. miracle. We know how much I love a sheet mask (more HERE), and I recently used this one before a big night out - it was perfect. 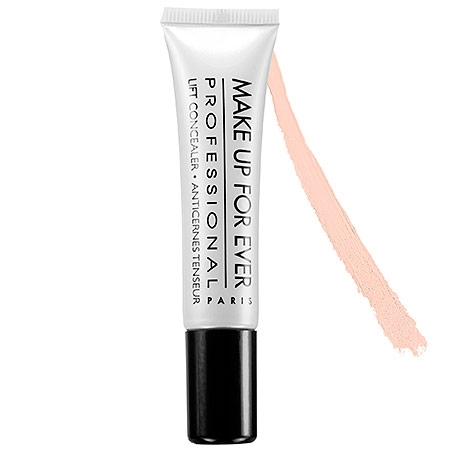 This is an excellent prep before makeup because it leaves your skin slightly tacky, which is the best canvas for long-wearing makeup. My friend Kristin introduced me to this little gem (shout out!). While I still love my Bioderma to remove makeup, this product cannot be beat for dissolving all traces of glitter and eyelash glue. La Mer has landed at Sephora! In other words, we can actually get it on sale now. If you'd just like to dip your toes into La Mer (see what I did there? ), I can't suggest The Lip Balm highly enough. Find a dupe, also available from Sephora, HERE. Restocking this amazing cream - it slides on your skin and makes it look perfect, while providing sunscreen, all day long. Every shadow color you will ever need! 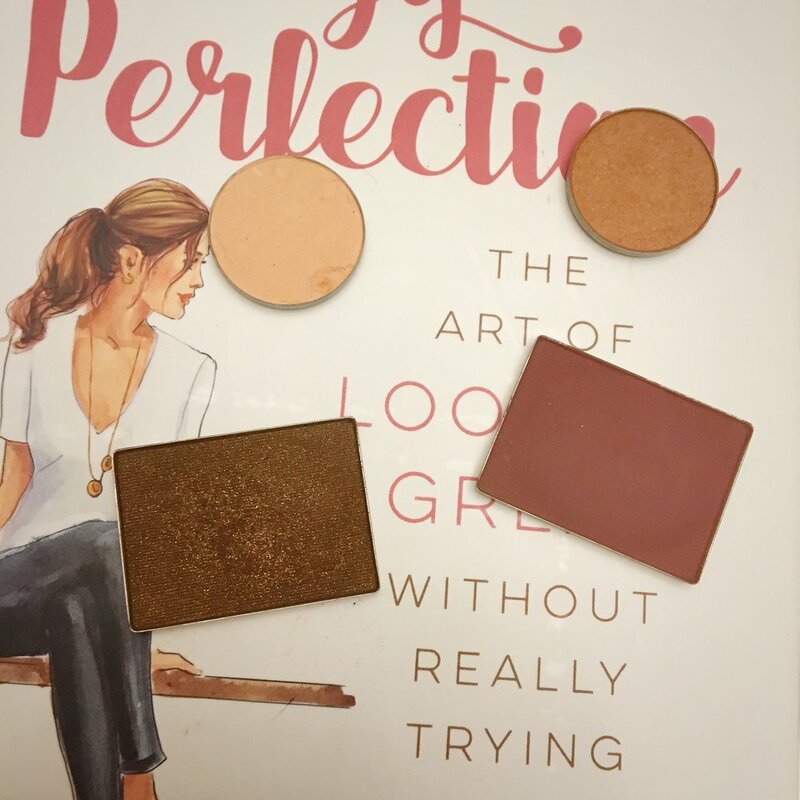 This palette covers all the bases for any look you desire, and you can purchase a separate shimmer or metallic shadow if you want a little oomph. Read more about this palette and how to use it HERE. You know the concealer I'm constantly raving about (if not, more HERE)? Now's your chance to try it yourself. My favorite use for this is as a highlighter at the end of my makeup to bring everything together. 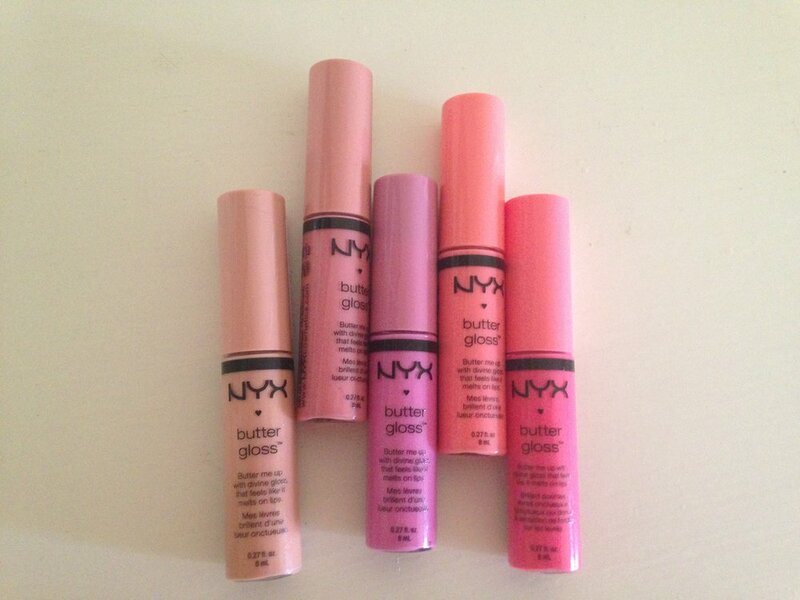 As I mentioned last week (check it out HERE), I use this gloss as my everyday go-to. 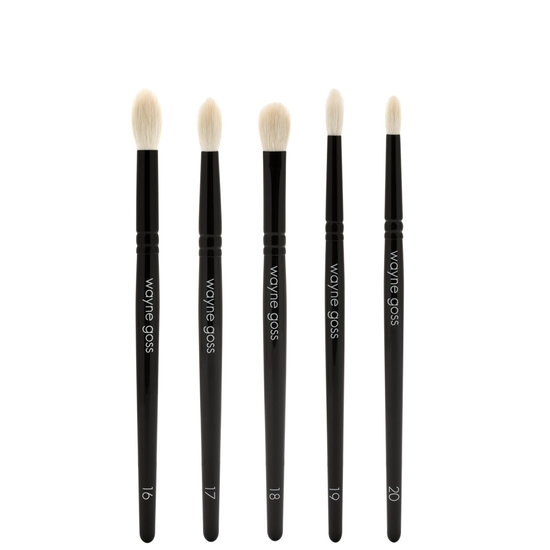 It gives you a gorgeous, high-shine finish with zero stickiness. 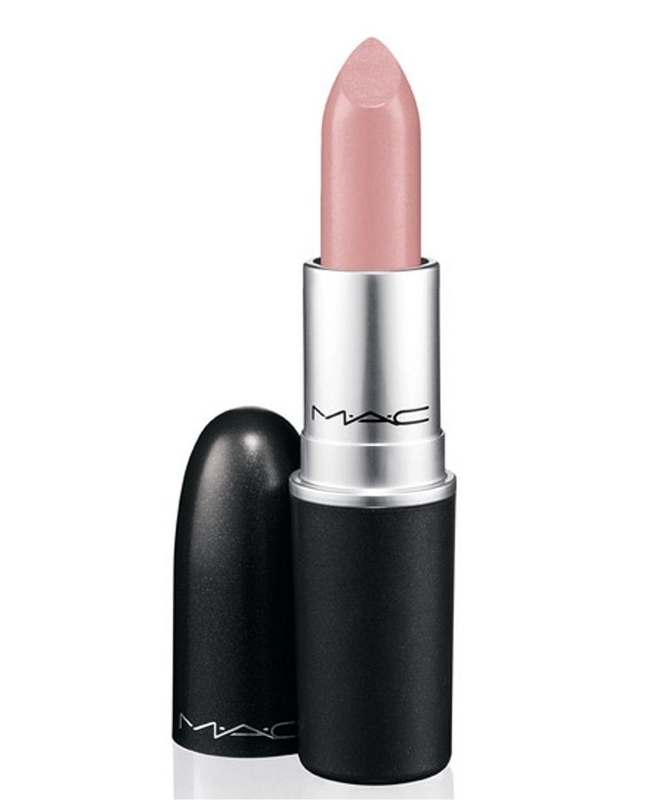 There are so many colors, from sheer to opaque finishes, and this will absolutely carry you through the Summer months. A few weeks ago, I had the pleasure of attending a master class with Emmy award-winning makeup artist Melanie Mills. And it was amazing. So this week, I want to share some of the top things I learned (I took pages upon pages of notes!) 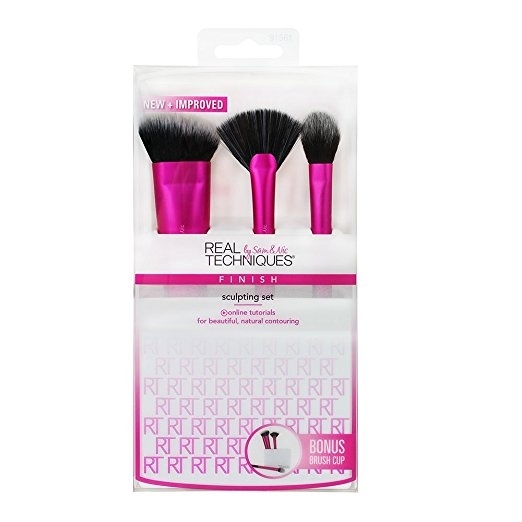 that will help you add a little - or a lot, let's be honest - of glamour to your everyday makeup. After we had some time to chat, we all sat down to take in the gloriousness that is Melanie Mills. Personally, I am 100% on board with her makeup philosophies because she's all about looking glamorous, false lashes, and glitter. In fact, she wrote a book called Glitter and Glam that I highly recommend if you want to know more about how to do your makeup like a pro. Melanie started with a daytime look, then bumped the look up for nighttime. In case you're wondering why you need to do that, take a picture of yourself in daylight and then at night with a flash. It's darker at night, which means you need bolder colors so they show up, plus there's usually a flash which causes you to look washed out unless you have more color on your face. It's worth the extra 15 minutes! I HATE baking. So much. I appreciate it for stage makeup, but you have to take your time and you have to do it right. When you see everyone on YouTube and Instagram baking every day, you start think you're crazy because you really hate the trend. Thankfully, sometimes it takes someone who's won an EMMY (!) to set you straight. Melanie said, "Baking equals caking, especially on mature skin...it's called baking because it looks like flour" While there is a time and place, it's certainly not necessary for every day makeup. This is a two-for-one tip! To get a really great curl, sometimes it's fun to curl your lashes after applying mascara. 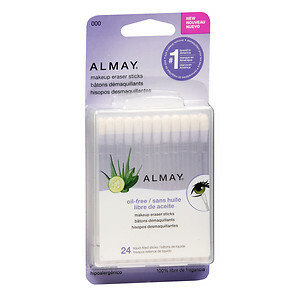 The problem is that method can rip out your lashes. The solution? Powder your eyelash curler first with a light dusting of translucent powder. And for false lashes - this one blew my mind - Melanie suggests not trimming them to fit your lash line because it messes with the integrity of the lash. Instead, use individual or cluster lashes, or find strips that are already a good fit. "Completion is key!" Melanie mentioned a famous late night talk show host (*cough* whose last time rhymes with mole bear...) who hates having makeup applied to his ears. The problem is that, especially under TV lights, this makes his ears look super red compared to his face. The same thing happens when you do this gorgeous makeup on your face, but neglect your neck and chest. 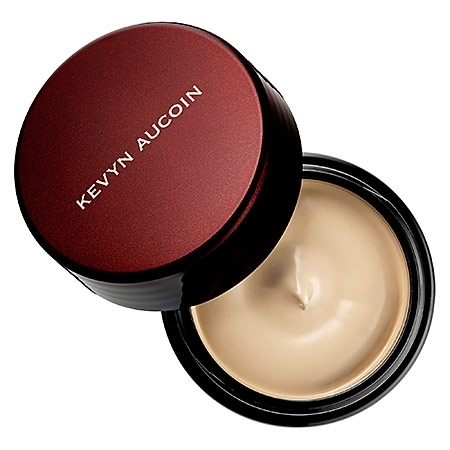 One of the best solutions is to invest in good body makeup, especially now that we're headed into the warmer months. Melanie has an insane line of body makeup, called Gleam Body Radiance, that tightens and brightens your skin. 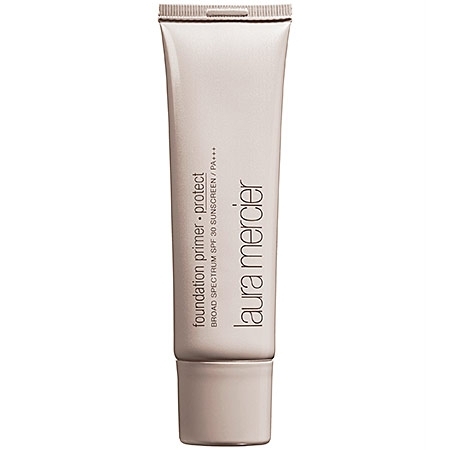 It can be used as a primer and illuminator, too. I purchased the Disco Gold shade, but will be heading back to purchase Rose Gold as well! For more of Melanie's tips and tricks, make sure to order her incredible book and follow her on Instagram @Gleam_MelanieMills. Thanks for joining me this week, and let's stay in touch on Instagram @ElectraLane. If you like the blog, please let your friends know so they can join the fun!